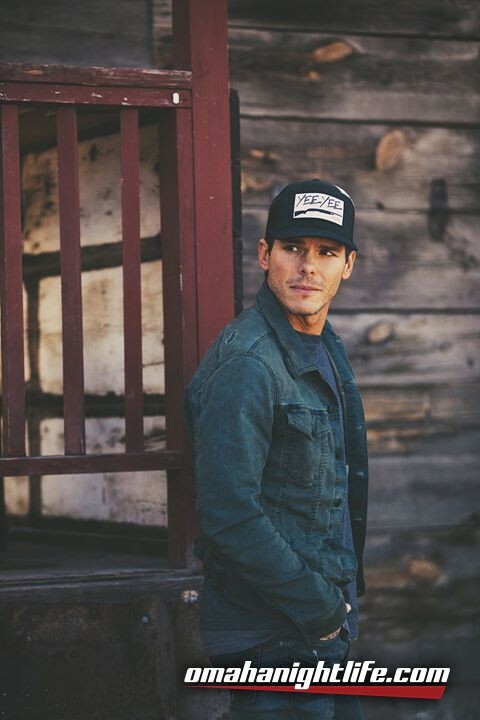 Country music trailblazer, Granger Smith, is the flagship artist on BBR Music Group's imprint, Wheelhouse Records. 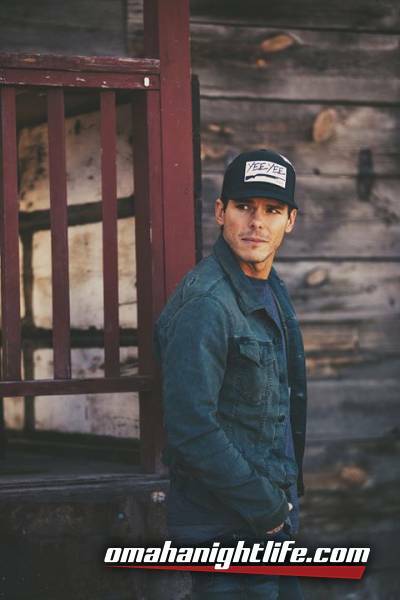 With sold-out national tours, a social media following of more than 6.5 million, and YouTube views exceeding 100 million, Granger Smith has amassed a rabid audience, while building a truly groundbreaking career. Granger's current album, Remington, released March 2016 via Wheelhouse Records, claimed the No. 1 spot on the iTunes country album chart on release day and garnered him the No. 1 debut for first week sales via Nielson Soundscan (3/14). The album, produced by Granger Smith and Frank Rogers, features the hit single "Backroad Song,"which landed the No. 1 spot at country radio (Billboard Country Airplay, Mediabase and Music Row charts). Granger also received a BMI Country Award for writing, producing, publishing (Climbing Windmills) and performing "Backroad Song." The follow up smash, "If The Boot Fits,"reached the Top 5. Granger was nominated in the Best New Country Artist category for the 2017 iHeartRadio Awardstaking place from the Forum in Los Angeles on March 5, 2017. Granger was also included in the 2017 crop of artists honored to perform at the CRS "New Faces" show in Nashville in February 2017. It was just announced that Granger will go on tour with Luke Bryan on the "Huntin', Fishin', And Lovin' Every Day Tour this fall. Granger's "YEE YEE NATION" headlining national tour has consistently sold out and broken attendance records and merchandise records at nearly every venue over the past two and a half years. He performs at some of the country's biggest festivals throughout the year and was recently on tour with both Florida Georgia Line and Luke Bryan. Granger's comical country boy alter-ego, Earl Dibbles Jr., has its own fanatical following and garnered him a weekly segment called "Dip 'Em and Pick 'Em" on CBS Sports Network's "Inside College Football," in which he has appeared for the past four seasons. Granger has even been recognized by Variety for being the brainchild behind Earl Dibbles Jr. (among other character alter-egos including Donny Cowboy and Live with Lionel) and named one of their annual and lauded "10 Comics to Watch for 2016." Accolades continue to pour in for the fast-rising star. 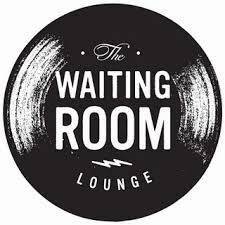 Granger has been lauded by outlets like New York Times, Variety, Forbes, MusicRow, Rolling Stone, Billboard, Huffington Post, Taste of Country, Rare Country, among many others. He has also appeared on Jimmy Kimmel Live!, the Today Show and Fox & Friends.